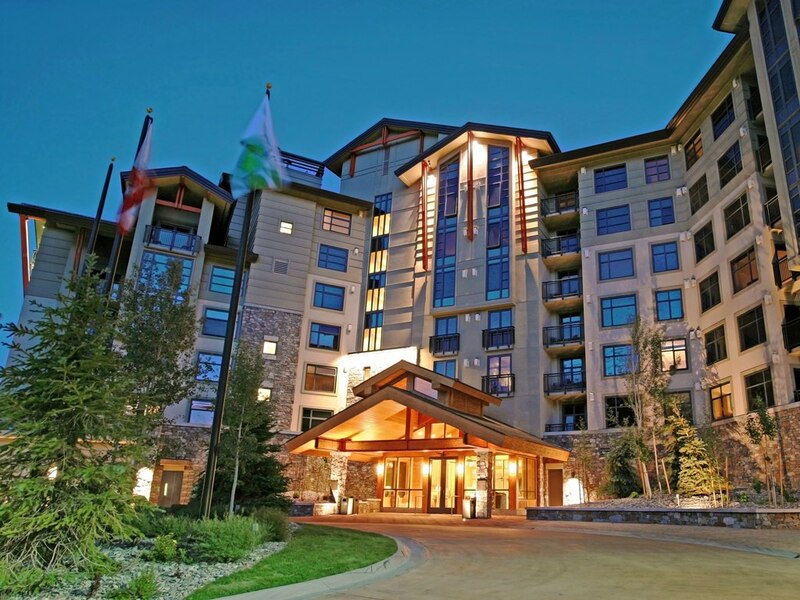 The Westin Monache condos for sale are located adjacent to the Village at Mammoth, which offers shopping, dining and direct access to Canyon ski Lodge via the Village Gondola. 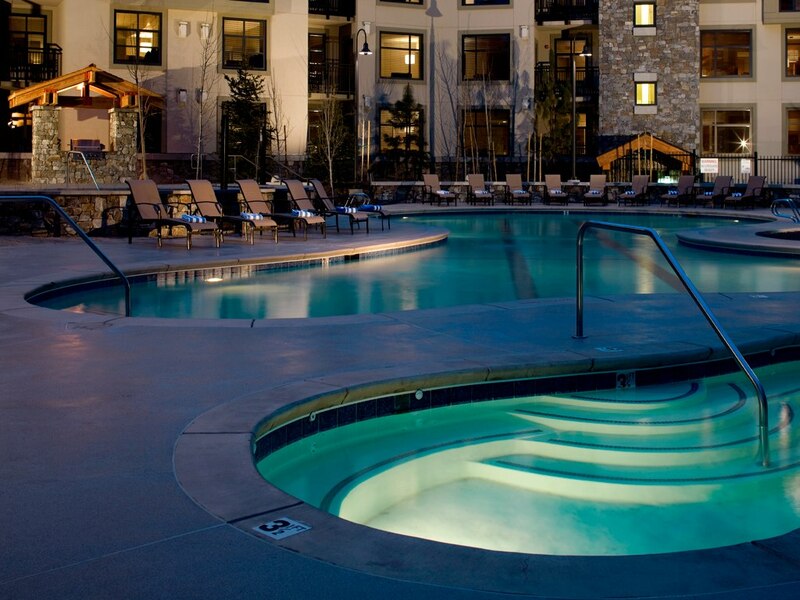 The Westin Monache condos complex is beautifully designed and offers the most luxurious accommodations and amenities out of all other condo hotels in Mammoth Lakes. Most often, the Westin Monache is booked throughout the winter and peak summer season months, making it a great investment choice for potential buyers. Because of the “condo hotel” classification, buyers must purchase with cash, although there are a few private lenders who will now provide financing. Condos for sale in The Westin Monache offer top-notch amenities: Outdoor heated swimming pool (year-round), Jacuzzis, state of the art workout facilities, underground parking, 24-hour front desk, 24-hour room service, concierge services, bellman, valet parking, underground parking, owner’s ski lockers, rental guest ski lockers, on-site ski & snowboard rental shop, lift ticket sales, free local shuttle service, airport pick-up and drop-off, conference room facilities, Westin business center, Westin kid’s club, day care, Doggie day care, and elevator access. The Westin Monache Condos for sale were built in 2007 and the complex has a total of 230 units with the following floor plans: Studio, 1-bath with approximately 475 to 525 square feet, 1-bedroom, 1-bath with approximately 549-650 square feet, 1-bedroom & den, 1-bath with approximately 812 square feet, 2-bedroom, 2-bath with approximately 1,018-1,083 square feet, and a 2-bedroom, 2-bath penthouse with approximately 1,315 square feet. The monthly HOA dues are approximately: $741 for the studios, $781 for the 1-bedrooms, $801 for the 1-bedroom & den units, and $851 for the 2-bedroom units and include: Unlimited hot water, unlimited in-room propane heating, air conditioning, high-speed Internet and WIFI, Cable TV, local phone service, common area maintenance & upkeep, landscaping, building insurance, common area liability insurance, snow removal, water, trash, sewer, and HOA reserves funding. Owner pays for electric. Listed below and updated daily from the MLS are condos for sale in Westin Monache, a condo development located at 50 Hillside Drive in Mammoth Lakes, CA. For additional information on any of these Westin Monache condos for sale in Mammoth Lakes, click the "Request More Information" button when viewing the details of a property. We can provide you with disclosures, past sales history, dates and prices of condos recently sold nearby, and more.